Our fabrics are 54" wide with most current patterns in stock. We can ship quickly and provide free cut samples. 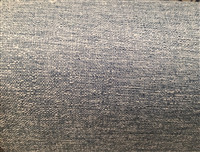 Below is a small selection from thousands of fabrics available in our store. We are your number one source for quality fabric designed to meet every need, application, and budget. Copyright © 2015 Discount Fabric Bluffton. All rights reserved.